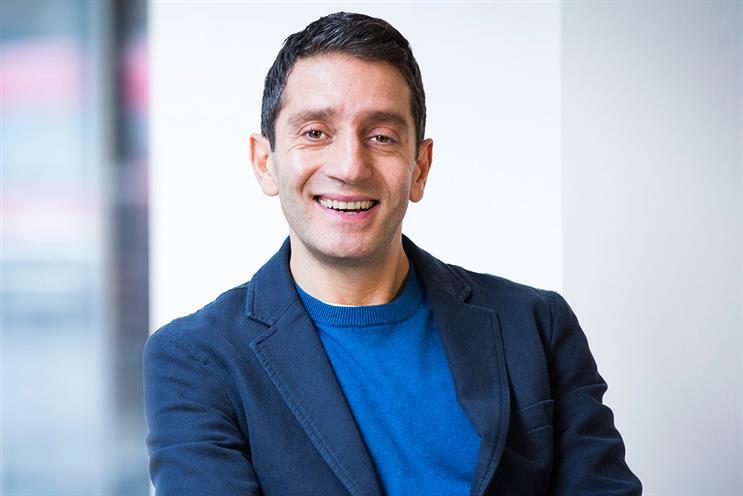 Saatchi & Saatchi London has hired Danny Josephs, managing director at News UK's in-house agency Pulse Creative, as its chief operating officer, replacing Katrien De Bauw. When he starts his new role early next year, Josephs will be responsible for the day-to-day running of the Publicis Groupe agency, whose clients include Toyota, Proctor & Gamble and EE. He will also run a number of accounts. Saatchi & Saatchi has charged Josephs with developing integrated offerings, aligning creative, media and technology solutions. He will report to Magnus Djaba, UK chief executive of Saatchi & Saatchi Fallon Group. Josephs has been in charge of WPP’s multidisciplinary team for News UK since 2013, first as managing director of Team News and then at Pulse Creative, which is a joint venture with The & Partnership. De Bauw joined TBWA\Media Arts Lab’s London office in July.